Therapy and counseling for grief and loss Online and in Long Beach, CA. Grief Therapy, Grief Counseling, Family Counseling, Child Therapy, Online Therapy. Helping grieving people feel better. If your world has been shattered by the loss of someone in your life, grief support can help you make sense of the pieces, find peace, and feel joy again. When you are well supported you can adjust to your life's changes and heal your pains while finding healthy ways to stay connected to the person that is no longer here. I'll provide you with a safe, nurturing environment, and my knowledge and experience so you can heal and grow. It may feel like you can't focus. At times you might get hit by a wave of overwhelming sadness. You might wonder when the pain will end. When someone in your life dies, you're shaken by the reality that the future you imagined isn't the future you get to have. Adjusting to your new reality takes time and support. With grief therapy, I can help you create the space you need to grieve. You'll be able to adjust to the changes in your life while holding on to important memories and honoring the past. The pain of grief will never go away completely - you will always grieve the person you lost. And, you can't become the old you. But, the grief will get easier, and you can become a happy, even joyful, healthy new version of you. If you're looking for therapy for yourself, your child, or your whole family, I'm prepared to help. Appointments are available via Online Grief Therapy or in my office in Long Beach, California. Click the button below to schedule a consultation or call me at (424) 703-4007. Even if you can't get to my office you can still get the support you need. 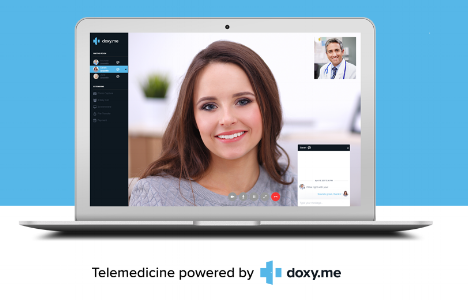 With online therapy you can attend sessions from your home, your office, or any other private place with an internet connection. Sometimes all we need is to have our questions answered. If you have questions about grief or loss, you can watch my video series, or attend one of my free educational talks or workshops. Check the calendar to see where I'll be.